or you already have a specific vision in mind, we’re here to help you create your ultimate happy place. 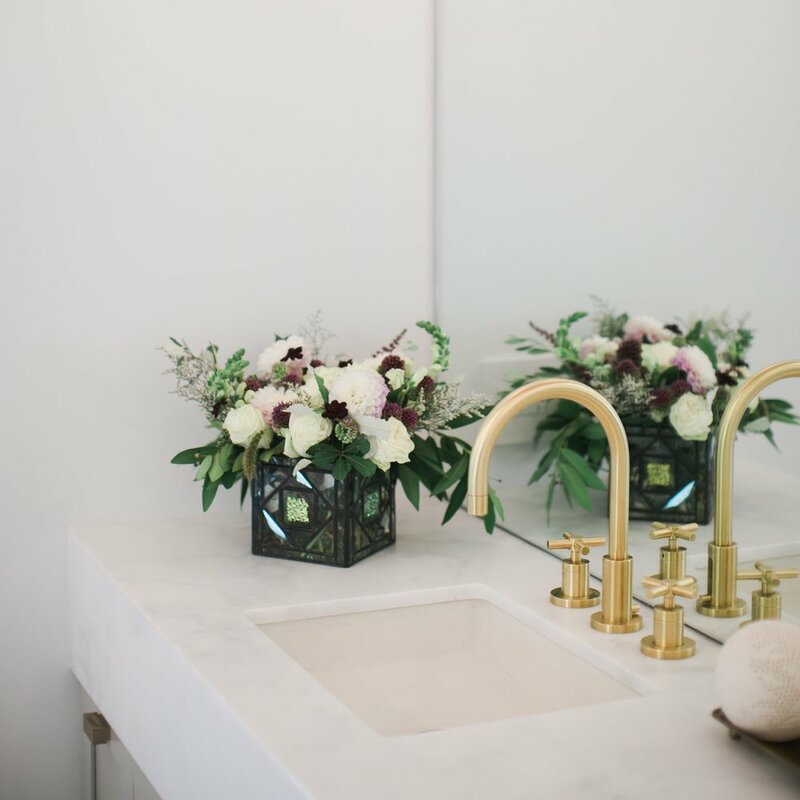 Whether your space needs a complete makeover or you’re looking to update a single room, maximize square footage, or improve the overall layout and feel of your home, CHER HOUSE has the vision and experience to transform your space into your unique vision of perfection. to help you craft the personalized space you’ve been envisioning. We understand that attractive design is essential when it comes to retail space. A carefully-curated environment inspires customers to love your brand and come back for more. CHER HOUSE will help you design, layout and build a truly captivating commercial space. trends while continuously improving upon the classics. Cher House is experienced in designing spaces to fit the style demands of various markets nationwide. Whether you’re building one home or ten, our designs will turn heads—and profits. "CHERYL IS A DESIGNER WITH NATURAL SKILL SET. SHE WOULD BE AN ASSET TO ANY PROJECT. 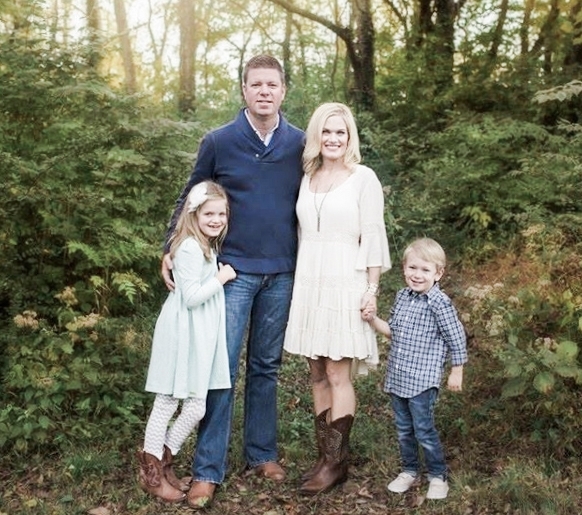 HER ORGANIZATIONAL SKILLS AND LISTENING SKILLS ARE EXCEPTIONAL." “I OWN A LARGE ARCHITECTURE FIRM (WITH INTERIOR AND LANDSCAPE DESIGN, TOO) SO I KNOW WHAT IS GOOD—AND THIS HOUSE THAT CHERYL DESIGNED IS A GREAT HOUSE...A PIECE OF ART! THE INTERIOR SPACES, THE OUTDOOR FINISHES AND THE FURNITURE WERE AMAZING, AND THE LANDSCAPING WAS LIKE ICING ON THE CAKE. CHERYL, YOU DID A GREAT JOB!" 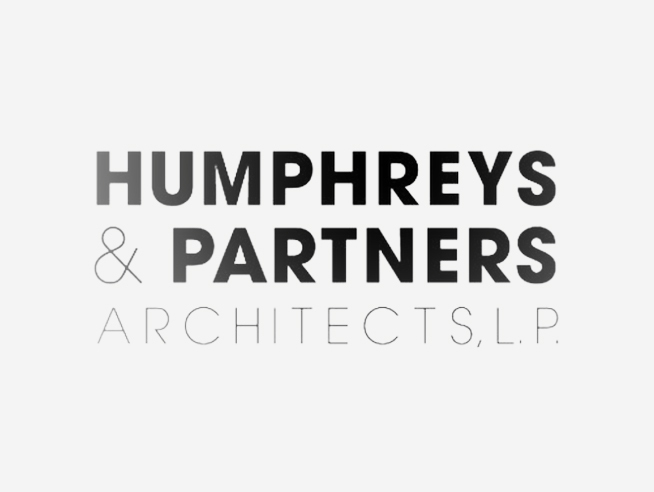 - MARK HUMPHREYS, CEO, HUMPHREYS & PARTNERS ARCHITECTS, L.P.